If you are looking for a land surveyor in Waukesha County or Southeastern Wisconsin, give Land Tech Surveying and Engineering, LLC a call. Land Tech provides land surveying services in all of Southeastern Wisconsin, and has years of experience when it comes to land surveying. 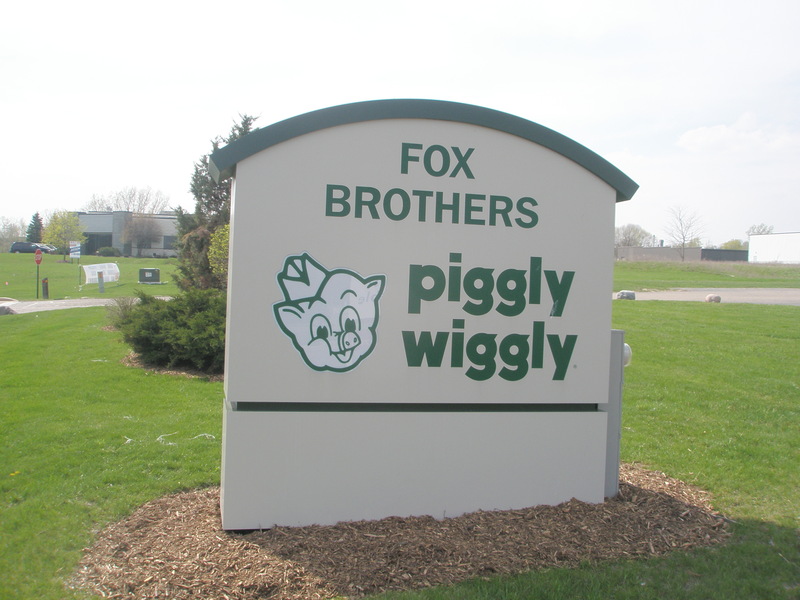 Land Tech recently completed an ALTA survey for the Cottonwood Plaza of Hartland, Wisconsin where the Piggly Wiggly is located. After 2 weeks of extensive field work, research, and drafting, Land Tech was able to finish the ALTA/ACSM survey a week before the deadline. If you are looking for a land surveyor in Waukesha County or Southeastern Wisconsin, give Land Tech a call at 262-367-7599. You can also check out our website at www.wisconsinsurveys.com or email us at landtechsurveying@gmail.com. If you are looking for a land surveyor in Milwaukee County, look no further. Land Tech Surveying & Engineering, LLC can take care of all your land surveying needs. Scott of StopWatch Properties called me with a problem. Scott had a property that he needed the lot lines marked so that he knew where he could build a garage. Land Tech was able to get out to the property the following day to mark the lot lines and keep the project moving for Scott. If you or someone you know needs land surveying services, call Land Tech at 262-367-7599. Or check out our website at www.wisconsinsurveys.com or email us at landtechsurveying@gmail.com. 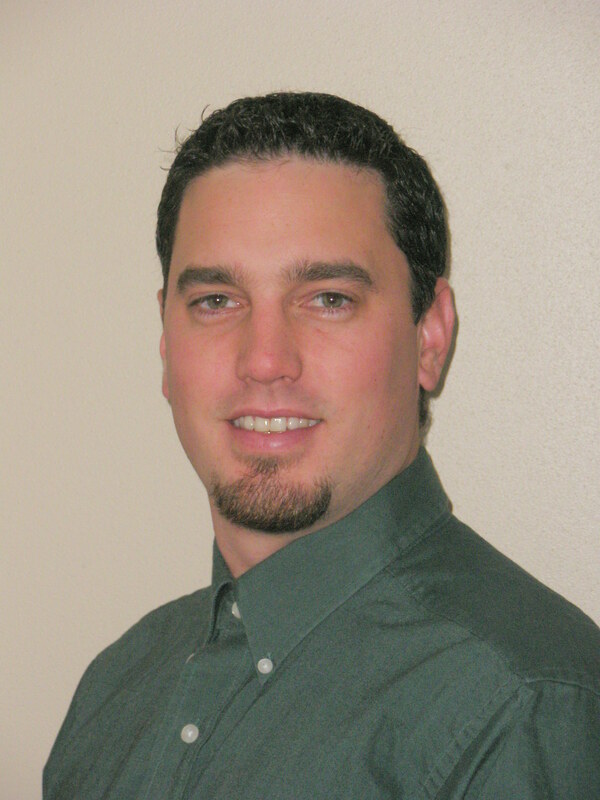 If you are looking for a land surveyor in Waukesha County, look no further. Land Tech Surveying & Engineering, LLC can take care of all your land surveying needs. Just last week, a property owner in Sussex, Wisconsin called me with a problem. She was thinking of buying a strip of property from her next door neighbors lot. In order for her to buy the strip, Land Tech provided the land owner with a plat of survey showing lots 46 and 47 of Majestic Heights Addition No. 1, the acquisition and a legal description of the old parcel, new parcel, and the strip of land to be purchased. The service was turned around in 2 days to keep the transacation moving in a timely manner. If you are looking for a land surveyor in Waukesha County, look no further. Land Tech Surveying & Engineering, LLC can take care of all your land surveying needs. Just last week Land Tech staked out a house for Gregory D. Rechlin Builders. Greg is building a house on Lot 19 of Stonewood Estates in Sussex, Wisconsin. 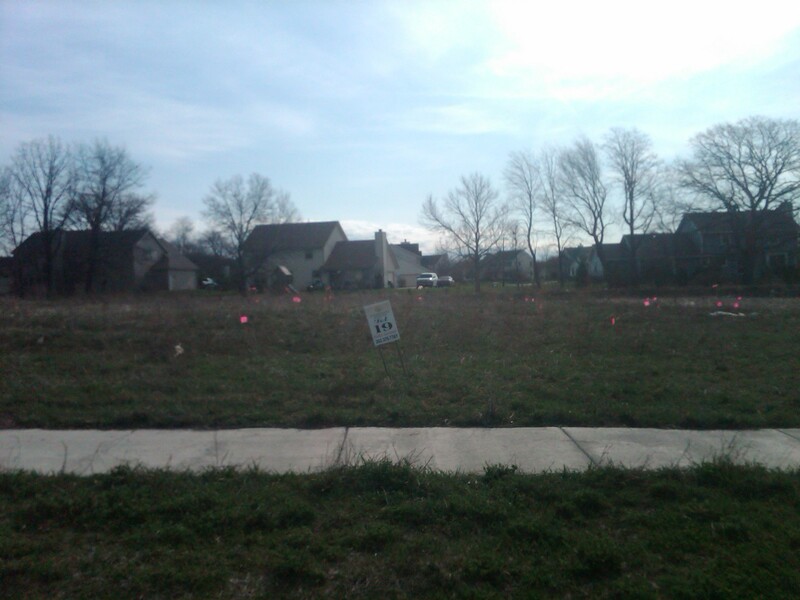 Land Tech provided a plat of survey, a stakeout and a grading plan. If you are looking for a land surveyor to stake out your house, Land Tech Surveying and Engineering LLC is your company. 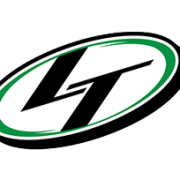 Land Tech has years of experience staking out houses throughout Southeastern Wisconsin. Just last week, Land Tech staked a house and provided a plat of survey for Aero Homes out of Hartford, Wisconsin for Lot 32 of Deerbrook Estates in the Village of Brown Deer. 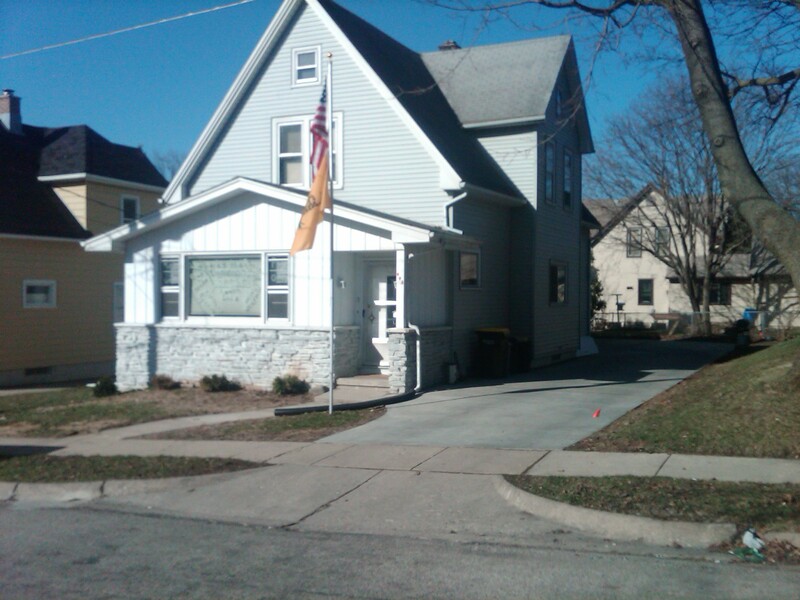 If you are looking for a land surveyor in Milwaukee, give Land Tech a call at 262-367-7599. You can also check out our website at www.wisconsinsurveys.com or email us at landtechsurveying@gmail.com. If you are looking for a land surveyor in Waukesha County, look no further. Land Tech Surveying & Engineering, LLC can take care of all you land surveying needs. Just last week, a property owner in Waukesha called me with a problem. She was thinking of building a fence and cleaning up around her lot lines, but she had no clue exactly where her lot lines and lot corners were. Land Tech Surveying was able to help her out by doing the needed research and field work to properly locate and mark all lot corners and lot lines and provide her with a property line survey. If you are looking for a land surveyor in Washington County, then you have found your company. Land Tech Surveying and Engineering, LLC provides land surveying services in all of Southeastern Wisconsin, and has years of experience of land surveying in Hartford. Just last week, Land Tech completed a boundary survey on Fourth Street in Hartford. 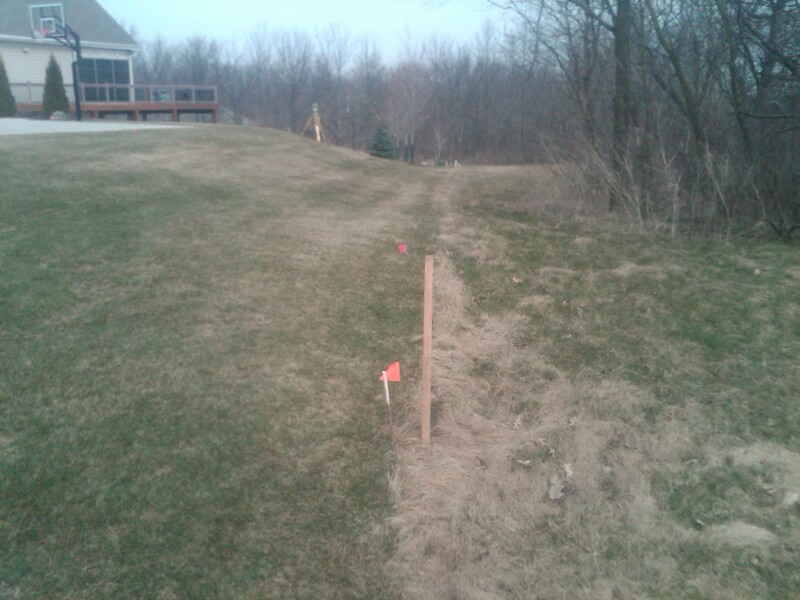 We got a call from a land owner who needed a land surveyor to survey his property so that he could build a fence. We did the needed research with the city and county on the lot and block and was able to find some of the existing lot corner monumentation. From there, we were able to mark all the lot corners for the property. Land Tech has years of experience when it comes to the difficult boundary surveys in the City of Hartford. If you are looking for a land surveyor in Washington County, give Land Tech a call at 262-367-7599. You can also check out our website at www.wisconsinsurveys.com or email us at landtechsurveying@gmail.com. If you are looking for a land surveyor in Milwaukee County, then you have found your company. Land Tech Surveying and Engineering, LLC provides land surveying services in all of Southeastern Wisconsin, and has years of experience when it comes to the difficult surveys in Milwaukee. 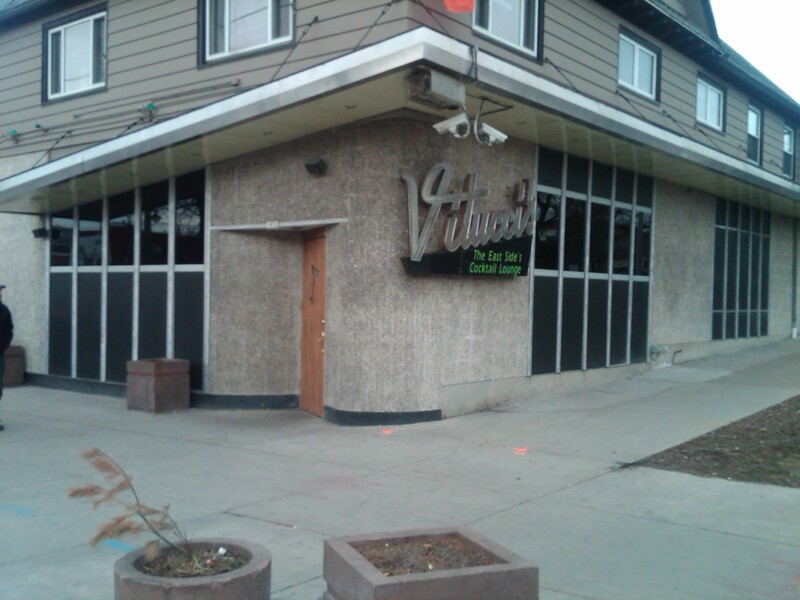 Just this week, Land Tech completed a plat of survey and grading plan for Vittuci’s-The East side’s Cocktail Lounge, on North Avenue. Vittuci’s is planning on building a beer garden deck off the side of their building. In order to propose this project to the city, they needed a land surveyor to survey the property and come up with a plat of survey. This survey was then turned over to an architect who will use it for design purposes.